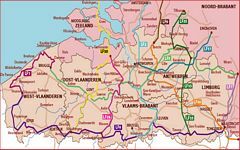 On this website you will find detailed descriptions of bike routes in Flanders, as well as points of interest along routes of other regions. These rides are grouped by city and route. 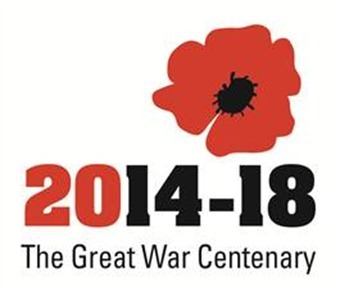 Most of them include a description and a detailed itinerary. 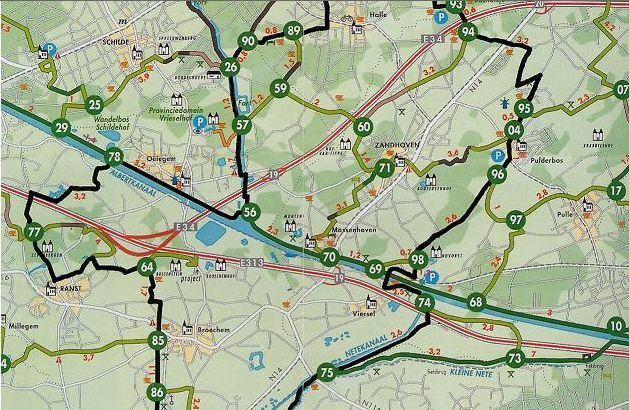 Flanders is a bike lover's dream with hundreds of well signposted cycling routes. While there are 'easy' routes suitable for beginners and families there are also longer ones. Enjoy your Cycle Holiday in Flanders!